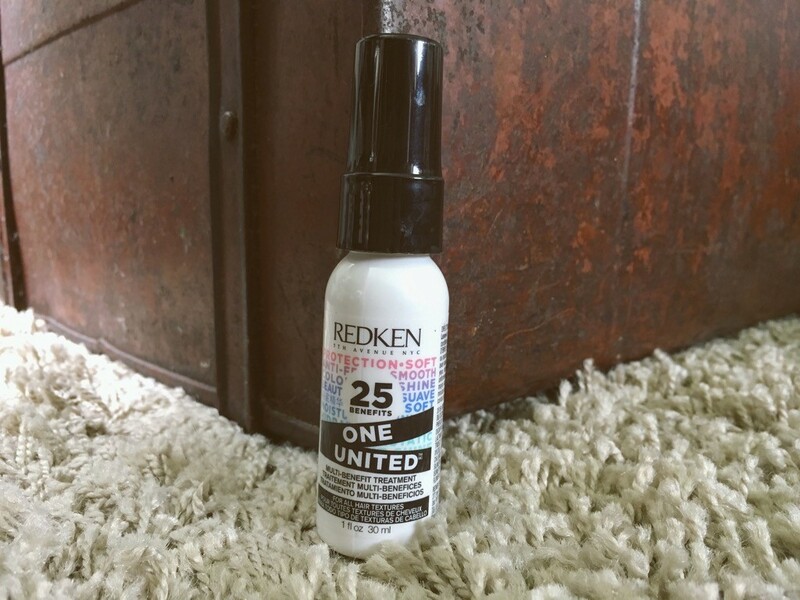 Delivering hair manageability, protection and a beautiful finish – here’s why you should use the Redken One United, multi-benefit treatment spray. I like to use this multi-purpose Redken spray in addition to Redken Pillow Proof, for a soft but protected finish. So, what are the 25 benefits involved with spritzing this spray after every hair wash, according to Redken? And with all of the above considered, I can confirm that this product makes a huge impact upon the way in which my hair feels – although how I could possibly prove that all of these things are happening at once, after a few squirts of this spray… I’m unsure! P.S. thank you for helping me to reach my 800 follower target – I’m now one step closer to the big 1,000! I love anything for heat styling and conditioning!